Choose from matte and gloss retro laminates including Boomerang, Cracked Ice laminates, and more. Perfect for any kitchen. Choose from over 5 differen't retro vinyl styles including Seabrook, Naugahyde, Patriot Plus, and our popular Cracked Ice Vinyl collection. Our Metal Banding and Table Edging look amazing on your countertop or table. Retro Stools and Retro Bar Stools are a great addition to any 1950s themed area. Our Retro chairs are both comfortable and stylish. You'll think you're back in the 50's. Customers love our Retro booths that are perfect for home or business. Don't forget your walls when restyling your home. Our Retro murals are custom sized and high quality. Turn up the beat with your very own Retro Jukebox including our Harley Davison series. These Retro gas pumps really wow visitors when they visit your garage, shop or business. Perfect for any Coca-Cola fan. 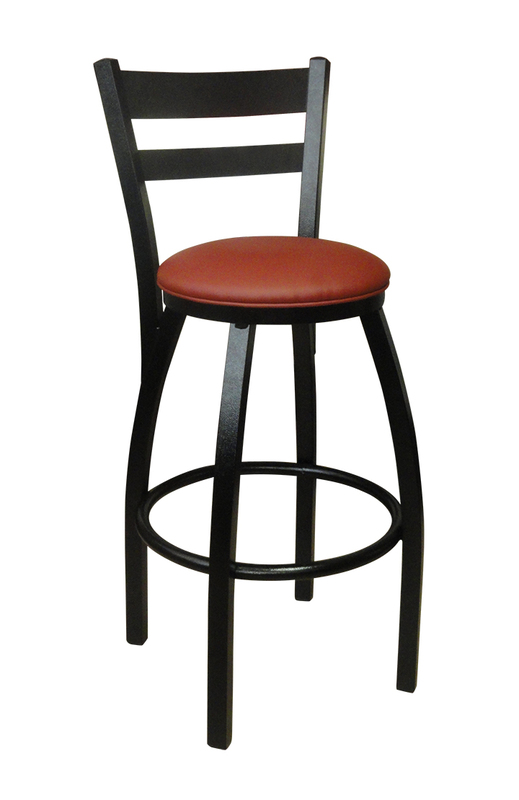 Choose from our Coca Cola Chairs, Booths, Tables, Stools and more.